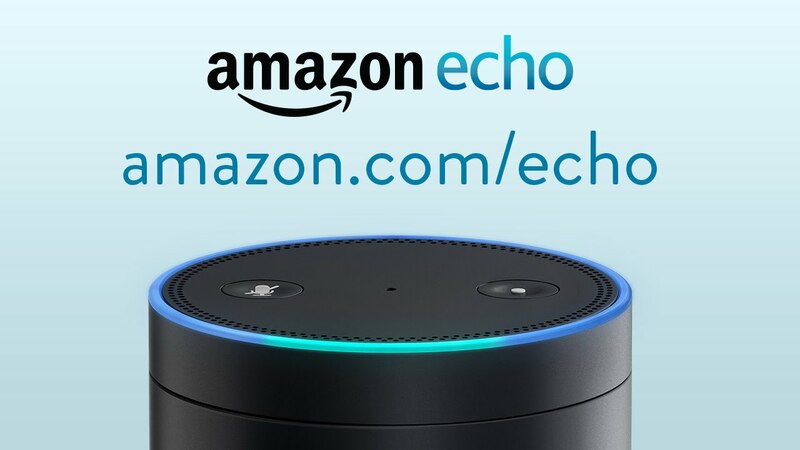 The Travelin' Librarian Internet,Tech,video NCompass Live: Alexa, what’s an Amazon Echo? Considering how bad my voice got by the time the hour was up, I think this went as well as it could. Previous Previous post: Throwback Thursday: OCLC or Occult? I love the AI interfaces,I can see this used in children’s programs or as a quick reference tool for a busy reference desk. It may enhance stroytime too. Im going to pitch this and get myself on the list.